God’s purpose and plan was to lovingly bring reconciliation to all people through the resurrection of Christ. 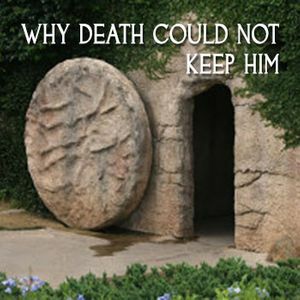 Why was it impossible for death to hold Jesus in the grave? Without the Resurrection, no one would have any reason to believe in Jesus. His resurrection guarantees us a future.